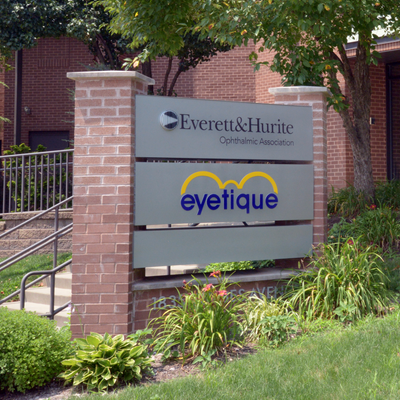 Everett & Hurite Ophthalmic Association - Protect Your Vision (From Fireworks) This Holiday Weekend! Protect Your Vision (From Fireworks) This Holiday Weekend! With Independence Day just days away, we’re sure that you’re finalizing celebratory plans with friends and family. Maybe you’ll spend the day at the pool, or the evening enjoying a BBQ – and chances are that you’ll end the day by watching a fireworks display. Each of these activities have their own health and safety risks. 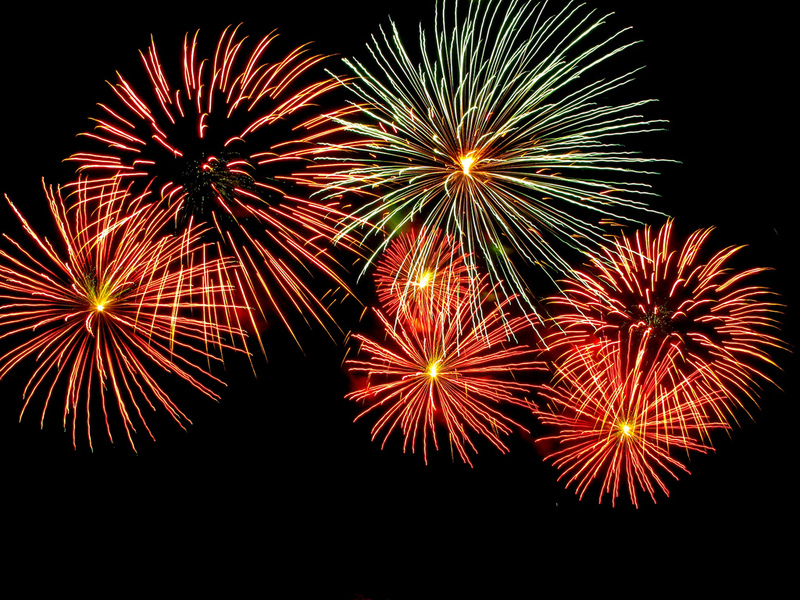 Fireworks, however, are a particularly concerning subject for eye doctors like us. Each year, many people fail to properly and safely handle, launch or view fireworks on Independence Day. As a result, a number of people find themselves visiting ERs during the holiday – not just for burns, but for eye injuries. And don’t think that these are freak-of-nature accidents, either. The rate at which these injuries occur is quite high, as we’ve highlighted below. How common are firework-related injuries? According to the latest U.S. Consumer Protection Safety Commission report, more than 11,000 firework injuries occurred in 2013. 1 in 6 of these resulted in eye damage. And these weren’t limited to superficial injuries, either: the most severe eye injuries included burns, abrasions, and even ruptured eyeballs and optic nerve damage. Sadly, around 46% of these injuries occurred in children under the age of 15. Despite the dangers that fireworks pose, many people treat fireworks as a toy rather than a health risk. While fireworks can easily lead to vision damage or loss, more people wear proper protective gear when playing sports, swimming, and carrying out home repairs than they do when they use fireworks. Not only that, but 54% of adults have no problem letting children who are 5-10 years old play with sparklers/fireworks. This is in spite of the fact that sparklers – along with firecrackers and bottle rockets – are involved in hundreds of firework-related accidents each year. As a result of relaxed attitudes and unsafe firework use, ophthalmologists see an increase in patients following the 4th of July each year. With fireworks often causing injuries that can cause permanent vision problems or loss, it’s clear that failing to take precautions would be a big mistake during this upcoming holiday. How can I prevent firework-related injuries? One of the easiest ways to avoid firework-related injuries is to simply not launch them yourself. Many cities and municipalities put on firework shows that include barriers and security enforcement to help protect members of the public. If your family and friends insist on using some fireworks during your celebrations, be sure to follow the National Council on Fireworks Safety’s guidelines for safely using and handling fireworks. By following their key guidelines – which include obeying, local laws, lighting fireworks in a proper setting, viewing fireworks from at least 500 feet away, keeping fireworks and sparklers out of your children’s hands, and wearing safety goggles when lighting fireworks – you’ll greatly reduce your chances of suffering from a painful injury that could ultimately damage your vision. If you do find yourself dealing with a firework-related injury (a.k.a. an explosive injury with possible projectile elements) it’s important to handle the injury properly so that you don’t accidentally cause additional trauma to your body or eyes. In addition to not touching your eyes (beyond any necessary action that will address chemical burns or side effects), you should never make any effort to remove objects and debris that might be in your eye after an accident. Unfortunately, as frustrating as this may be, you should also avoid any ointments and blood thinning pain medications such as aspirin or ibuprofen. Whatever your plans for the holiday weekend may be this year, we hope that you will be especially careful and will use these firework safety guidelines to help preserve your vision during your celebrations. We hope you have a wonderful week and a happy and safe Independence Day!